This publication highlights new evidence on policies to support job creation, bringing together the latest research on labour market, entrepreneurship and local economic development policy to help governments support job creation in the recovery. 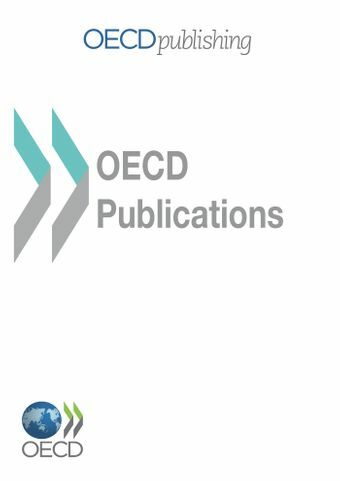 It also includes a set of country pages featuring, among other things, new data on skills supply and demand at the level of smaller OECD regions (TL3). This publication is the first in a series to take this integrative approach, and it is designed to be user friendly and accessible to all government officials, academics, practitioners and civil society with an interest in local economic development and job creation. Find out how your county compares to the rest of the United States. ‌*To see the 34 country profiles, check the list on the table of content of the report.